Take a stroll in Linnyland, where summertime is anytime! 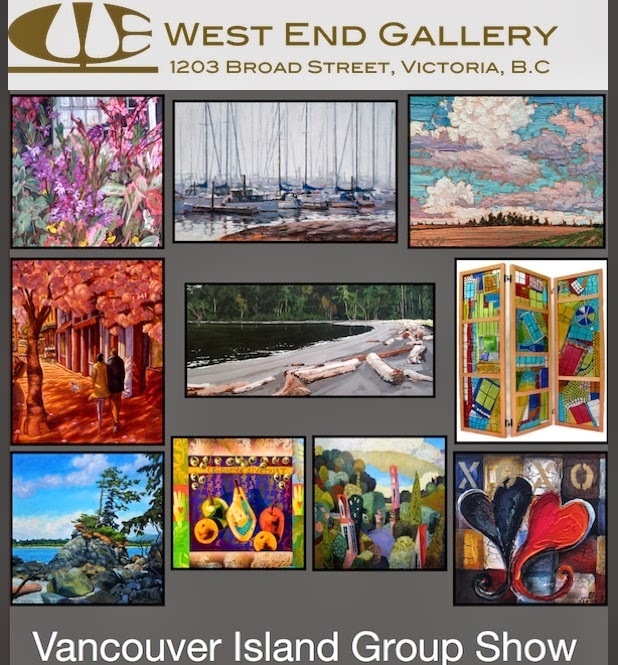 West End Gallery: "Vancouver Island Artists Show"
It's showtime at West End Gallery! Phyllis Anderson and Elka Nowicka. Paul Jorgensen and Linny D.Vine. sculptures created by Tammy Hudgeon."